LOS ANGELES, CA, August 23, 2017 /24-7PressRelease/ — Alternative R&B singer/songwriter Jessica Domingo’s music has been described as “candy for the ears”, and her latest music video “Wonderland” is no exception. Light electronic beats layered behind Jessica’s sultry vocals provide an ethereal listening experience that will transport listeners to another realm. “Wonderland” carries through that feeling. Set in front of dreamy starscapes swirled with saturated pastels, the video captures the full range of Jessica’s stage persona. The sweeping shots show Jessica alone in a windswept desert and provide a layer of intimacy between her and the viewer, deepening the connection between Jessica and her fans. Jessica Domingo’s ear for music is quite evident. 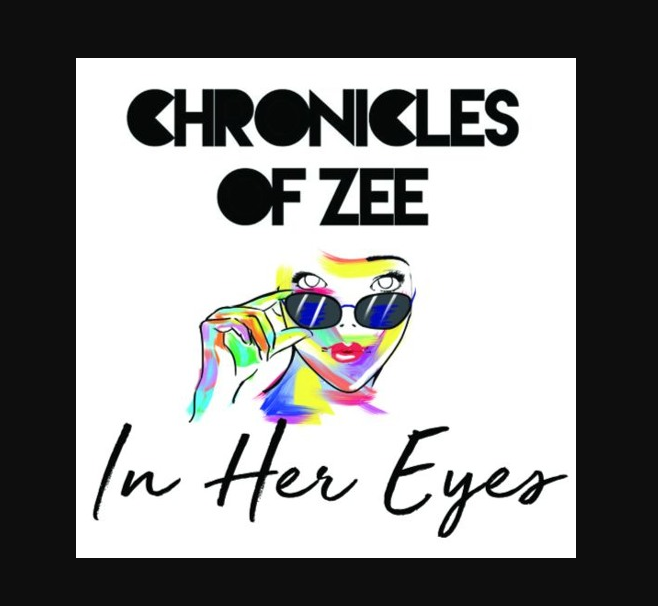 In the early days of her career, and when she was just 15 years old, she demonstrated her keen ear and natural musicality by covering popular songs and thrilling her YouTube fans with her renditions of hits by artists like Frank Ocean, Beyonce and Drake. 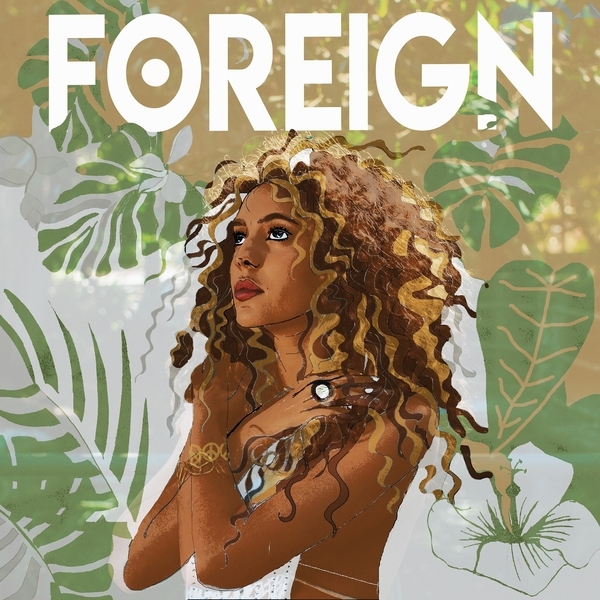 She’s made the move to writing her own songs and working with a range of producers on experimental projects that have help Jessica develop her signature sound, a hybrid of alternative R&B with a mix of flowing electronic sounds, trap drum rhythms, evolving synth pads, and dreamy guitar layers, all framing her exceptional musical style. Jessica Domingo is an alternative R&B artist from Seattle. Music has been a lifelong passion for Jessica, leading her to learn to play the drums, piano and guitar at 5 years old. She started her career through YouTube covering Frank Ocean, The Weeknd, Drake, and Beyonce. Later accumulating over 5 million total views and 58K subscribers. 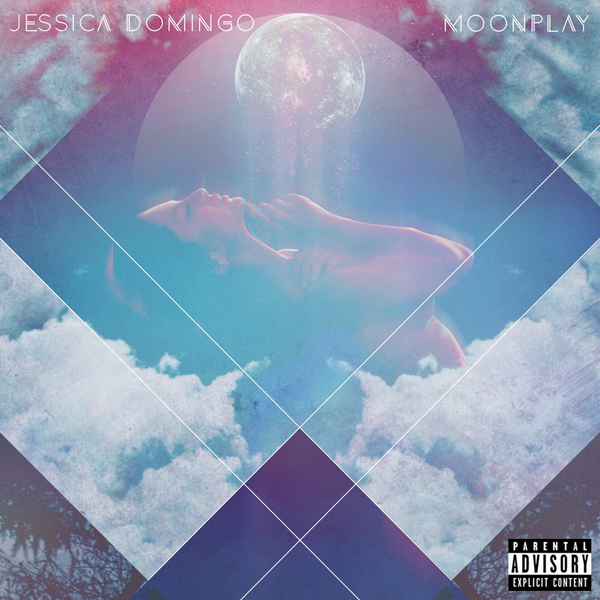 By combining and redefining established genres of music and discovering her very own sound, Jessica is on track to lead a new sonic revolution with writing and self-releasing her latest EP titled “Moonplay” now available on iTunes and Spotify. Connect with Jessica Domingo at jessicadomingo.com.